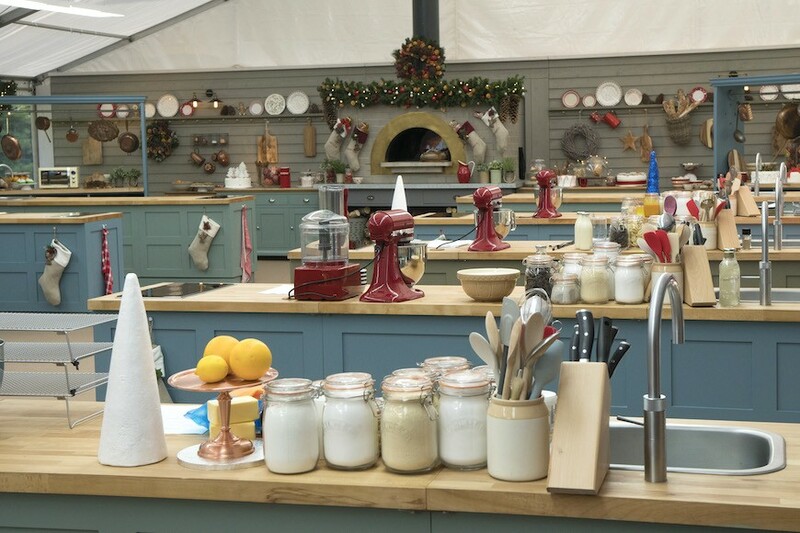 The winners of The Great British Baking Show (known as The Great British Bake Off in its native England, or GBBO for short), don’t get a cash prize. 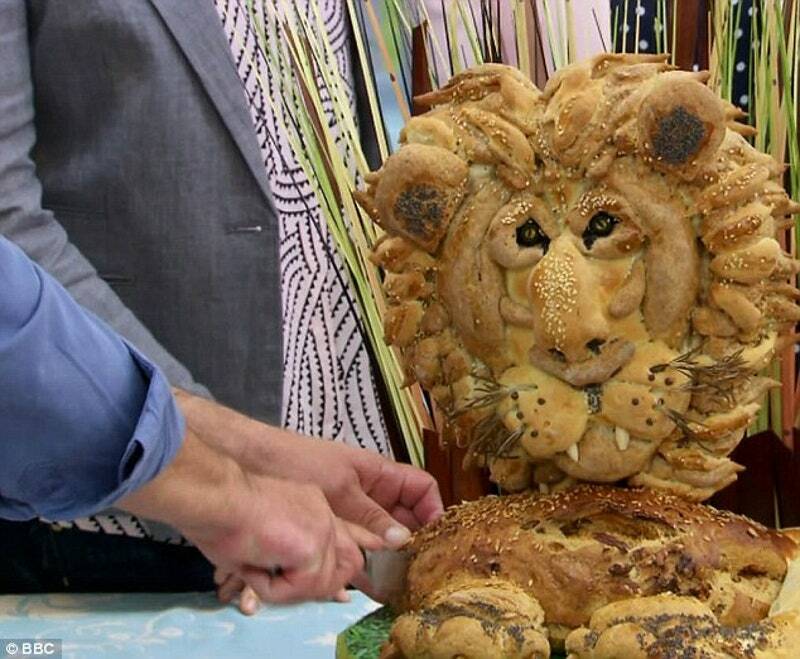 When they win, after spending 10 weeks slaving over turquoise ovens in a giant tent, churning out soufflés, meat pies, and epic, lion-shaped loaves of bread, they’re sent on their merry way with a bouquet of flowers and a glass cake stand. Oh, and the promise of becoming very, very famous.